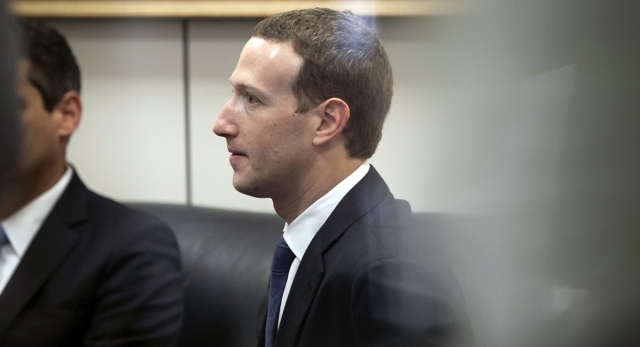 Caught in the storm of the perhaps the worst privacy debacle ever, Mark Zuckerberg appeared before US lawmakers who confronted Facebook and the CEO about their role in leaking the personal information of millions of US citizens, with the target being the US presidential election. 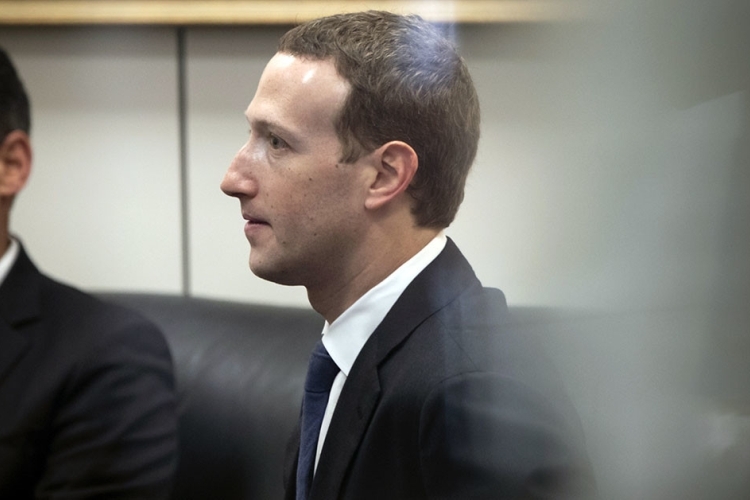 Over five hours of Senate questioning, the Facebook chief apologised several times – a regular pattern in recent days. Zuckerberg also outlined the steps the company will take to prevent anything of this kind from ever happening again. – We’re removing developers’ access to your data if you haven’t used their app in three months. – We’re reducing the data you give an app when you approve it to only your name, profile photo, and email address. That’s a lot less than apps can get on any other major app platform. – We’re requiring developers to not only get approval but also to sign a contract that imposes strict requirements in order to ask anyone for access to their posts or other private data. – We’re restricting more APIs like groups and events. You should be able to sign into apps and share your public information easily, but anything that might also share other people’s information — like other posts in groups you’re in or other people going to events you’re going to — will be much more restricted. – Two weeks ago, we found out that a feature that lets you look someone up by their phone number and email was abused. This feature is useful in cases where people have the same name, but it was abused to link people’s public Facebook information to a phone number they already had. When we found out about the abuse, we shut this feature down.